It’s another great day for us, because we get to tell you about another little-known, recently released feature. It’s something that many of you will value and want to use. We’re rolling out a feature that lets you use a subdomain on your own website for displaying your flipbooks. So instead of sharing the Flipsnack URL with your customers, subscribers or readers, you’ll be able to share a URL from your own website. Pretty cool, right? 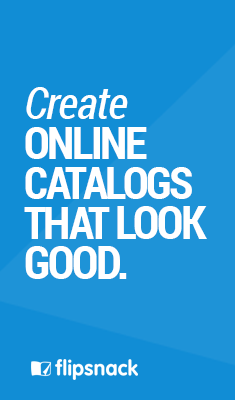 Having a branded URL for magazines and catalogs is very important for companies, for multiple reasons. First, when you share the link, you will send traffic to your own website, rather than to Flipsnack. Second, your magazines and catalogs will look custom built, but without you having to do any actual work on the software. Third, your customers will not make any brand associations between yours and ours. It’s the perfect way to integrate your publications on your website and it’s also easy. Each flipbook has its own unique URL, as you can see if you click on any of the featured documents. As you can see, the Flipsnack header and footer do not appear anywhere on any of the pages. You’ve already seen an example, but perhaps you want to know more about how to set your custom domain for your flipbooks. This is something that you only have to do once. Everything that you will publish through Flipsnack form thereon will instantly appear on your subdomain. First, you need an Enterprise subscription from Flipsnack. Return to Flipsnack and enter your website’s subdomain (under Hostname) where you chose to display your flipbooks. 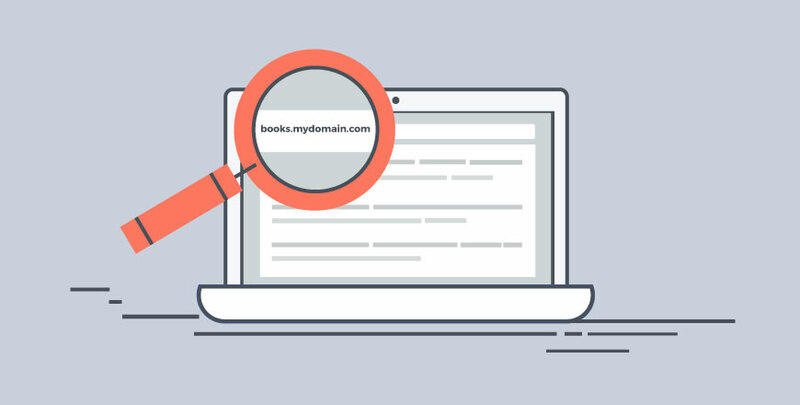 You might have to wait for a few hours before your subdomain works as it should, so don’t panic if it doesn’t work instantly. One other thing that you should know: at the moment your white labeled flipbooks will be viewable on both your website and on Flipsnack. We get all the development ideas from you, so whenever you have an idea for a cool new feature, let us know. It might not happen right away, but we listen to every suggestion and we count on your feedback for every new release. Deseo saber mas sobre su Etiqueta Blanca para mi web…?